This photo, taken just after a mountain biking excursion, makes me want to hit the trails again! Hopefully the snow will melt and the ground will dry out soon–as much as I simultaneously wish for additional moisture to fill the reservoirs. 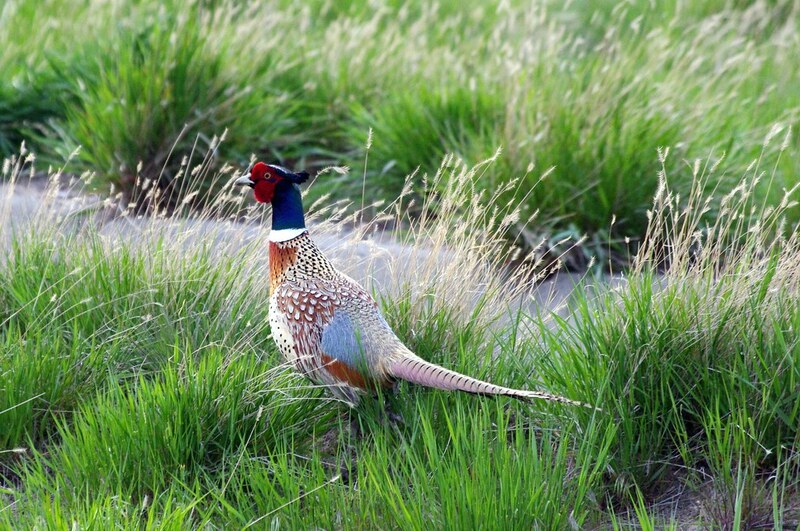 I’ve never eaten pheasant and never seen one this colorful. 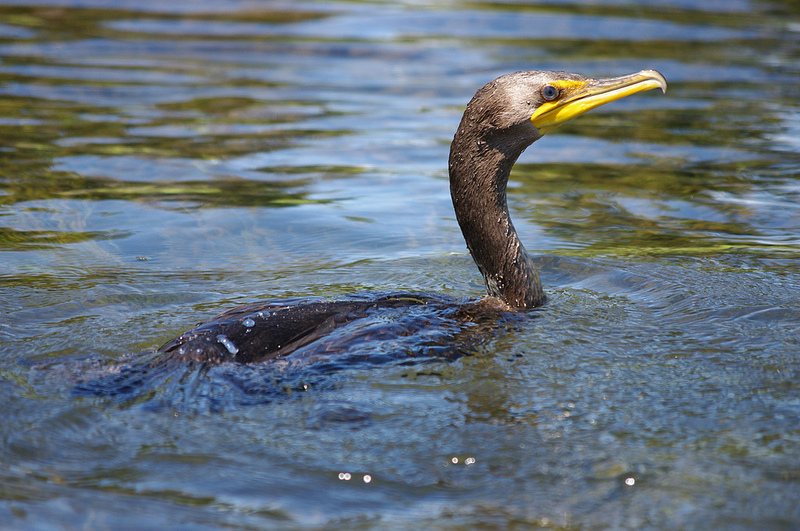 I grew up observing Cormorants on the Snake River but I didn’t really KNOW they had such a bright yellow beak until this shot. I am taken with their prehistoric nature. They are not all that buoyant.. as you can see in this photo. They swim around like a swamped canoe. (I was in a canoe when I shot this photo) And they have to sit in trees with wings spread to dry themselves because they are not the most waterproof waterfowl on the planet. They are great under water though! My daughter Linda and I observed this one catching a little fish a few minutes earlier.